Multi-instrumentalist Russick Smith is performing at Outlier Cellars Friday night. Multi-instrumentalist Russick Smith will take the stage at Outlier Cellars Friday night. 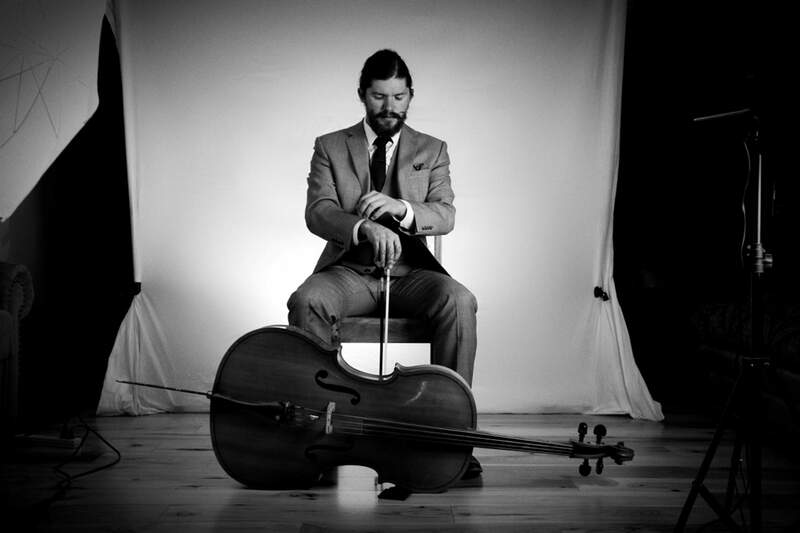 Smith is first and foremost a cellist, but he brings other instrumental skills to performances as well, including mandolin, concertina, glockenspiel, guitar and bass to his shows. A composer himself, his music ranges from acoustic to modern electronic genres. The Colorado-based musician has played for former Gov. John Hickenlooper, leaders of the National Endowment for the Arts and Americans for the Arts, along with famed cellist Yo-Yo Ma. He was awarded “Best in Class” at the 2016 Vertex Musical Championships and won the annual “Breck’s Got Talent” show in 2017. Friday’s performance will take place from 7-9 p.m. at the cidery, at 141 S. Main St.